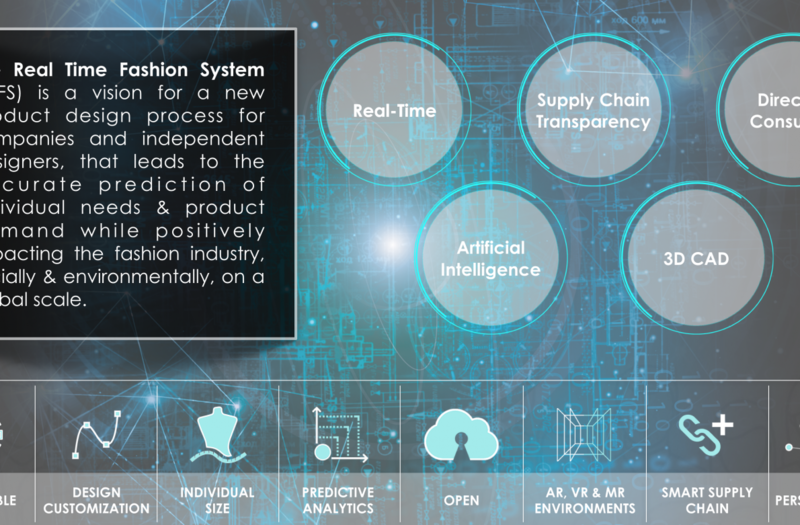 The Real Time Fashion System (#RTFS) saga: why Predictive matter? The Real Time Fashion System (#RTFS) saga: Can Fashion be ever Sustainable? 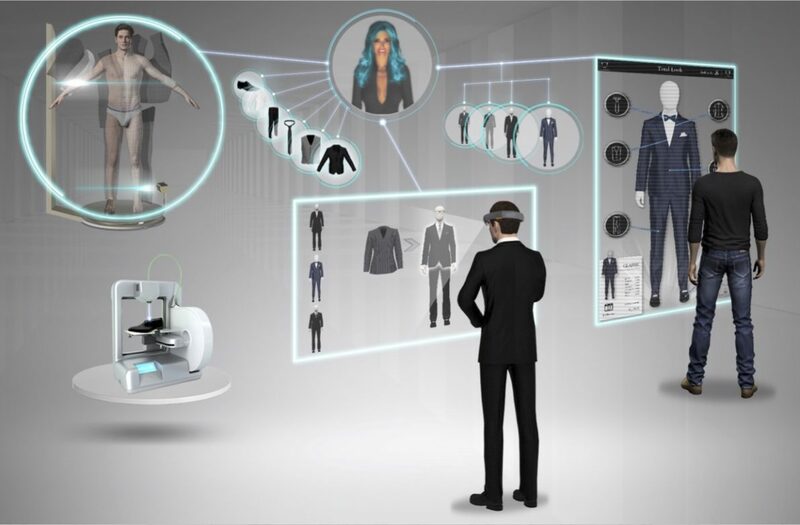 How can RTFS (Real Time Fashion System) fix the Fashion Industry? 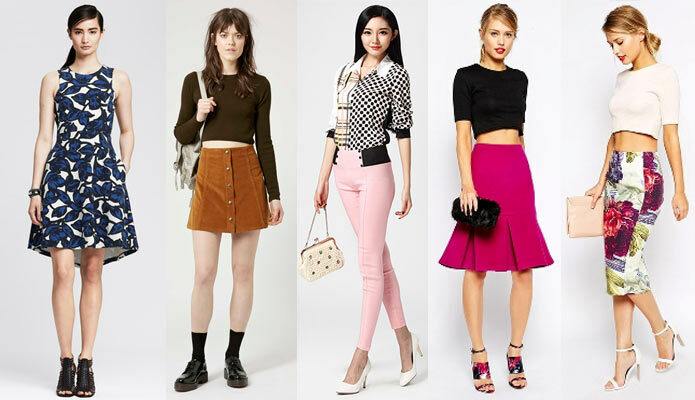 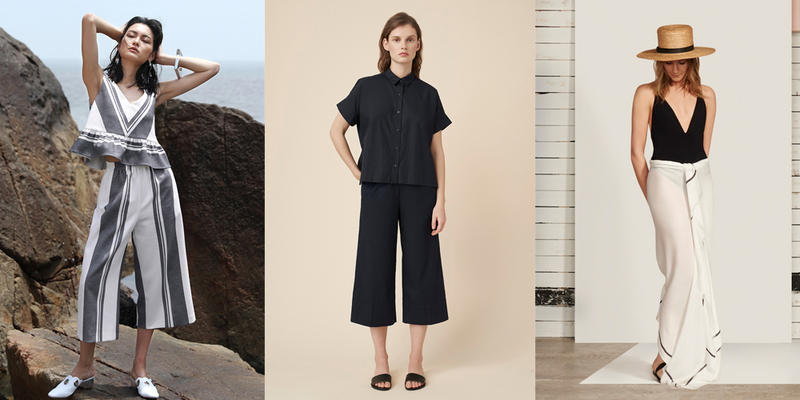 So Why and How Direct-To-Consumer Fashion? 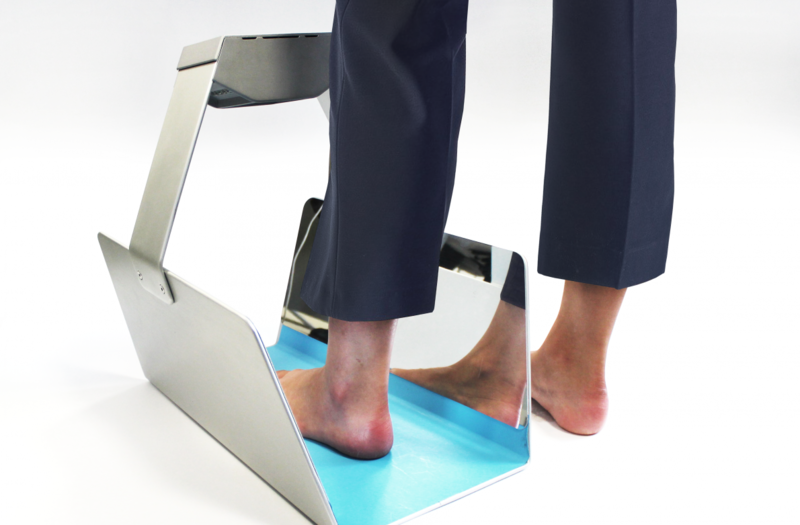 Don’t take your feet for granted – 3D Scan them now! 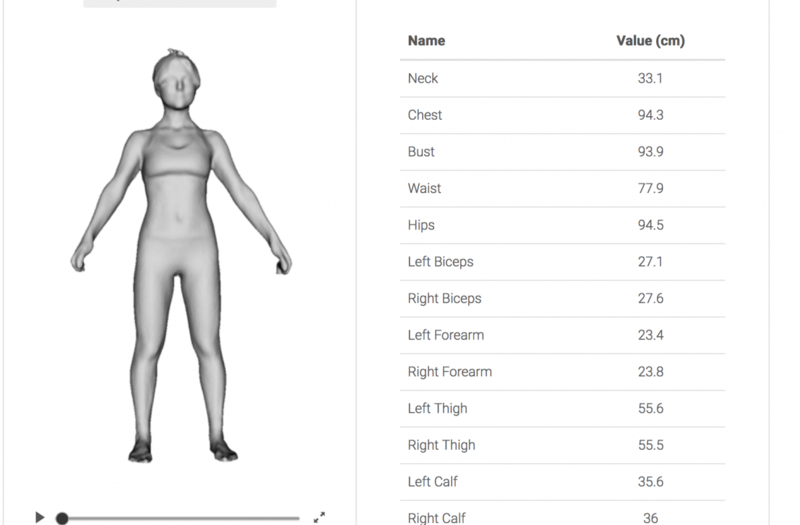 Every retailer and brand will need a 3D body scanner soon?